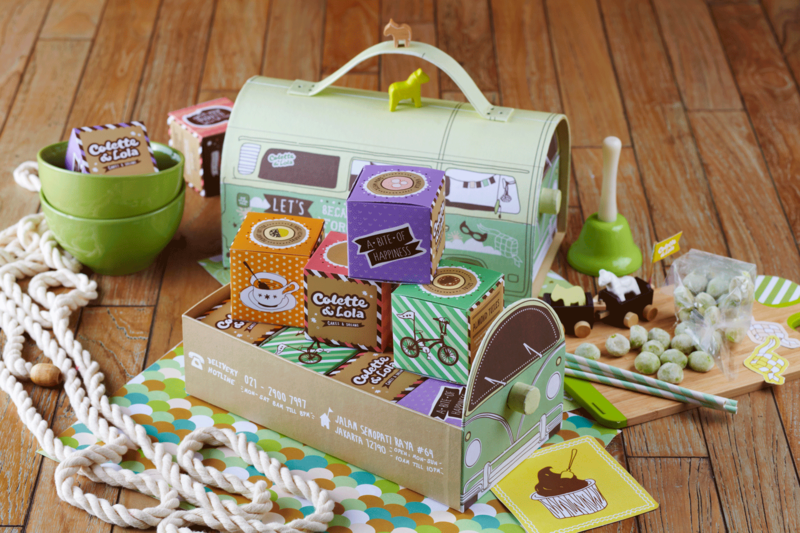 JULY WISHLIST: OUR PICKS FROM ..
They’re offering two selections of hampers, Yummy Van (Rp350.000) and Happy House package (Rp250.000). Yummy Van includes 12 variants of cookies, while Happy House includes 8 variants of cookies. 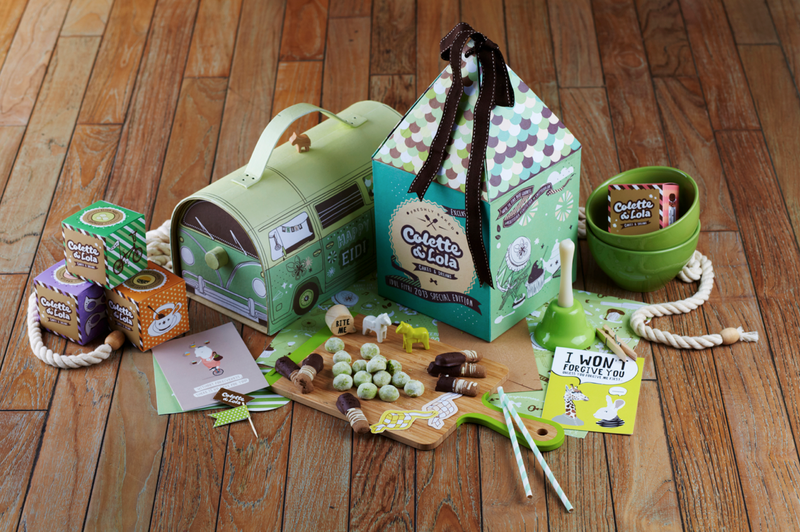 I think these hampers are perfect for your cute and adorable loved ones. Thank you so much for the link to my blog!! I love your blog and I am so flattered to know that you like mine. I wish we had a chance to meet before I left!! Yes..we should’ve met, Kaho :D We’re waiting for your nice pics and stories. We always want to go to Japan!